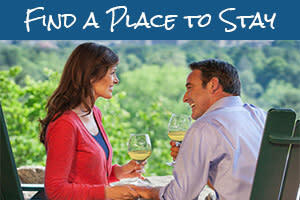 Asheville is well known for being a city of artists, musicians, chefs, and other creative types. 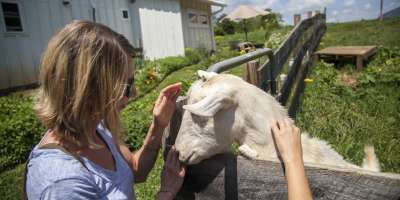 But you may not know as much about the Asheville area&apos;s robust farming community that&apos;s sending fresh food straight to the tables of local restaurants. 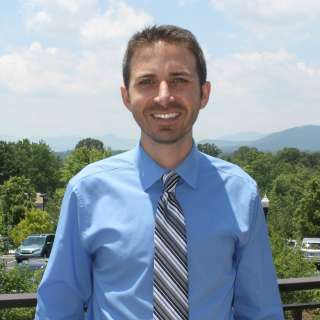 Or you may not know about Asheville&apos;s diversity, including its growing Latino population. And, you may have yet to explore neighboring communities like Weaverville that are big on small-town charm. 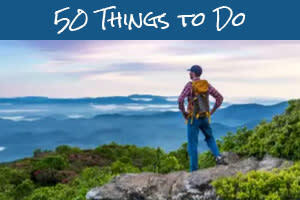 This weekend, discover all these aspects of Asheville thanks to a unique helping of festivals, street concerts, tours and hikes. Get ready to explore! Parkway rangers lead you on an exploration of the Blue Ridge Parkway with an easy 2.2-mile roundtrip hike on the Mountains-to-Sea Trail. You’ll check out the famous Shut-In Trail and learn about the man who put the local community of Mills River on the map. The hike is free, so just bring water and wear a good pair of walking shoes. Just eight miles from downtown Asheville, you’ll find the charming town of Weaverville surrounded by country roads and rolling hills. 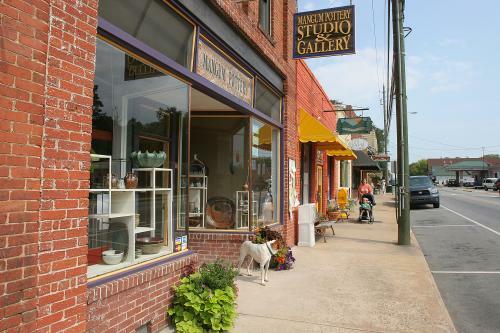 Weaverville also has a quaint downtown with great local eateries, shops, and galleries. This Friday night, explore downtown and enjoy a free public concert in front of Town Hall. Headlining the stage lineup is Raising Caine, an Asheville-based soul, blues and rock band. Get a sneak peek at Raising Caine&apos;s local sound on Explore Asheville Radio. This event is kid-friendly. Family activities include exploring a Weaverville Fire Truck, sidewalk chalk, hula hooping, and face painting. When the gates of the Pisgah National Forest&apos;s Cradle of Forestry are locked at night, who knows what nocturnal creatures roam? This family-friendly, guided night hike will answer that question and give the chance to learn from the team of naturalists. You may just meet some live critters up close and personal! This is a ticketed event that requires pre-registration. Click HERE to register. Saturday and Sunday, 12-5 p.m. Working farms across the mountains of Western North Carolina open their barn doors and invite you in to experience how food is grown and raised in the Southern Appalachians! There are 20 farms to choose from in Buncombe, Madison, and Henderson counties. You’ll taste farm-fresh products, see farm animals, and meet the people producing local food! Many of these farms are quite beautiful so may also go home with some great pictures! Farm Tour passes cost $30 per car in advance or $40 the weekend of the tour. Downtown comes alive this weekend with the sights and sounds of Latin America! A mix of good food, colorful costumes and first-rate Latin music are the recipe for a great celebration. Performers at the Hola Asheville Festival will take the stage with the rhythms of salsa, bachata, zamba, tropical, tango, and merengue. The best in handmade and vintage goes on sale at this unique indoor pop-up shop that opens only a few days each year. 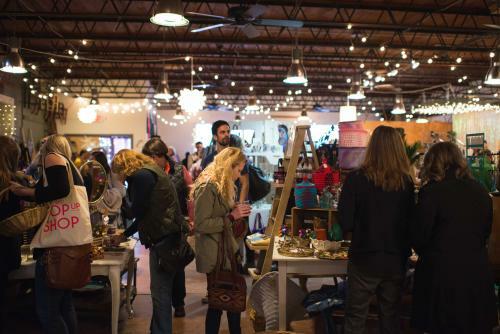 This full-service pop-up boutique features more than 80 local and regional independent sellers offering the housewares, furniture, décor, jewelry, clothing, and baby gifts. There will also be workshops and other special events throughout the four-day shop. Orchestra on Friday at 6 p.m.
Lee Ann Womack on Saturday at 7:30 p.m.
It&apos;s a big music weekend in the nearby community of Brevard at the Brevard Music Center. The Orchestra opens for the season with Beethoven Symphony No. 5. Conductor Keith Lockhart celebrates his 10th anniversary as Artistic Director. Saturday&apos;s show is for Country and Americana music fans alike! Grammy-award winner Lee Ann Womack takes the stage. 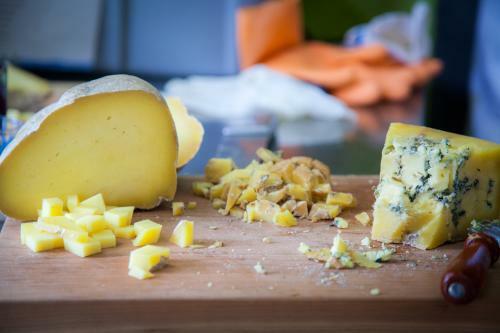 Top photo and cheese photo by Derek Misler. Weaverville photo by Tim Barnwell. East West Pop Up Shop photo courtesy Sally Hudson.